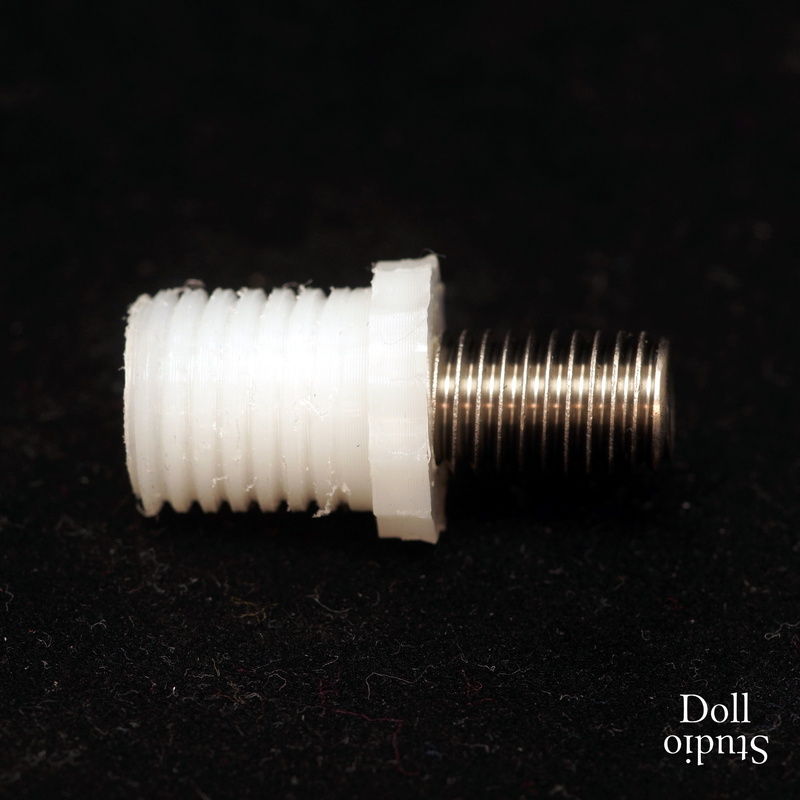 Adapters allow to mechanically connect doll heads with doll bodies from different manufacturers and/or brands. 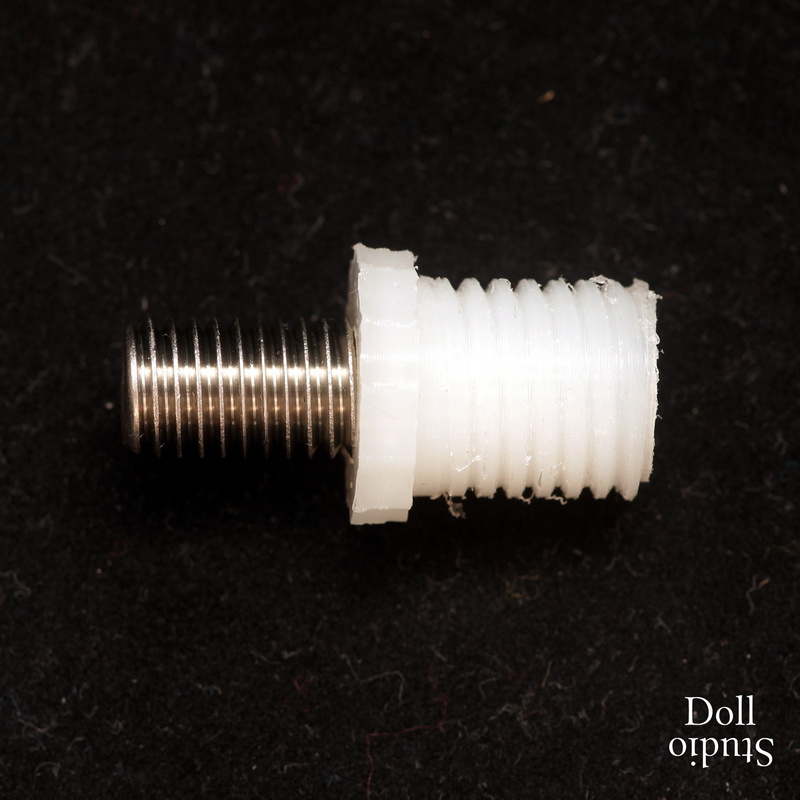 Such a mix-and-match configuration is called a hybrid doll. Among the supported brands are, among others: Doll Sweet & EX Doll, Orient Industry, Silicone Art, Lifedoll, Z-Onedoll, Sanhui, Doll Forever, Doll House 168, Irontech, WM Dolls & WM Doll, OR Doll, YL Doll, Hitdoll, JY Doll, Jellynew, JM Doll, 4woods, Maidlee Doll and many more. if head to body proportions are reasonable. 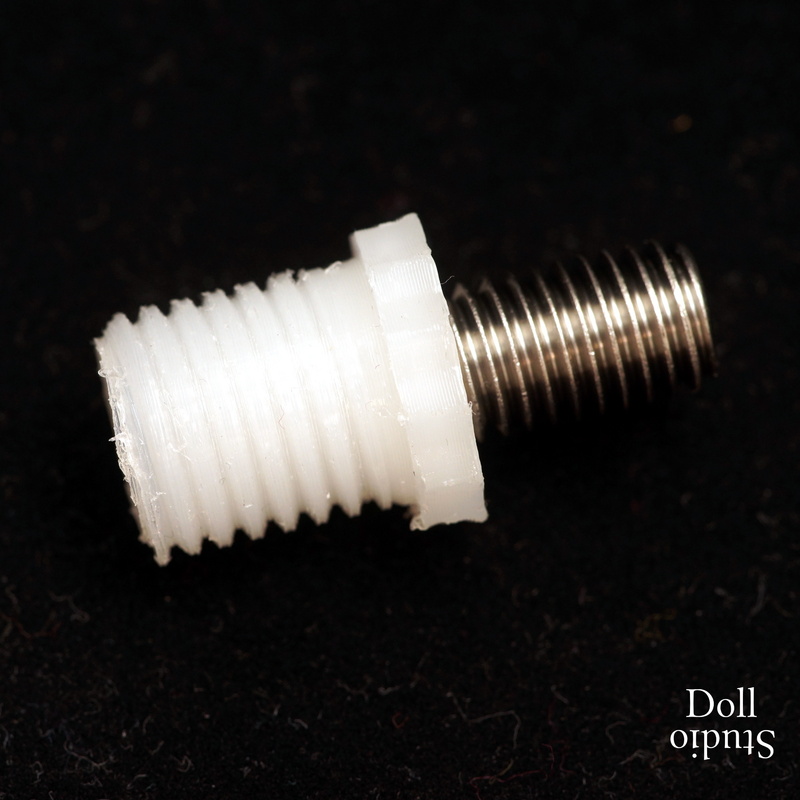 SH2OR is an adapter that allows to connect heads by Sanhui with an OR Doll body. SH2WM is an adapter that allows to connect heads by Sanhui with an WM Doll or WM Dolls body. 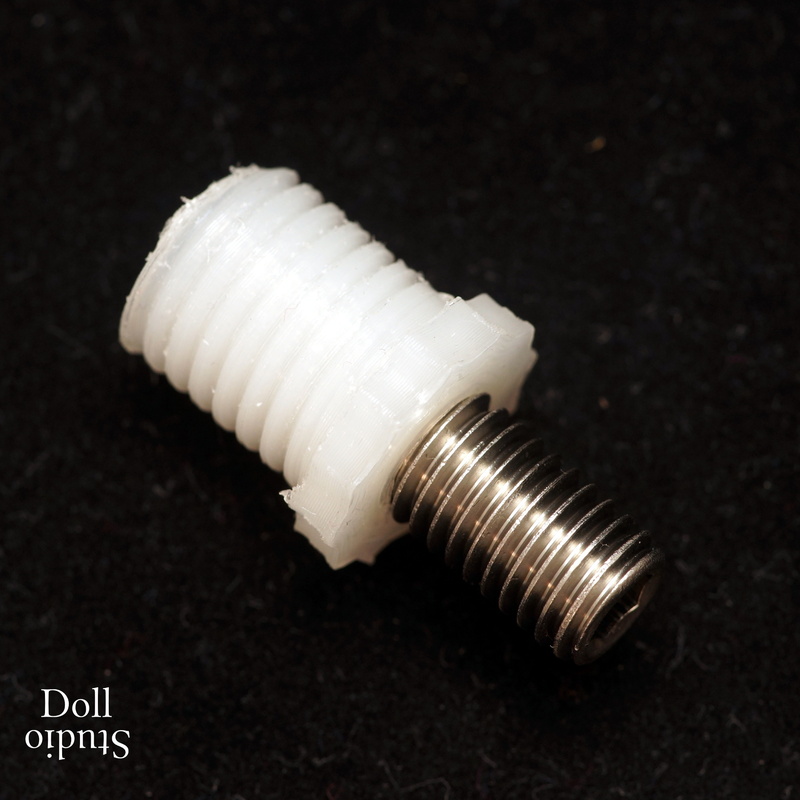 ZO2SH is an adapter that allows to connect heads by Z-Onedoll with an Sanhui body.